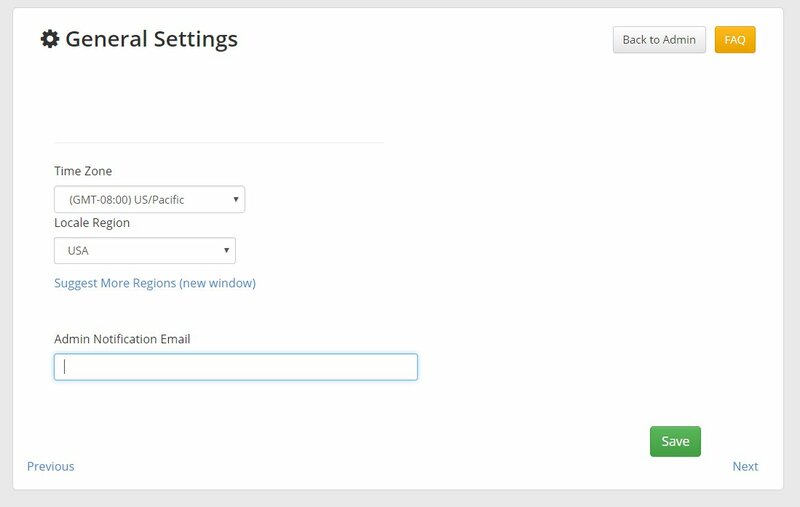 Enable Multi Locations: If you're subscribing to our Big Chain plan, you can check this box to use this feature. This option is only visible to Big-Chain plans. Time Zone: Adjust this for accurate time display. Locale Region: Select your region to apply the correct currency to your account. What emails does RepairShopr send out and when? How do I make the Ticket system use my own email from address? How can I enter or change my business information? Why am I getting the message "Your IP is being throttled"? Why does Admin look different?